So what are you doing with your photos? Are you preserving these precious memories that, if lost, cannot be recovered? Memories are one of the things that hold families together. It helps the family unit grow, learn and love. 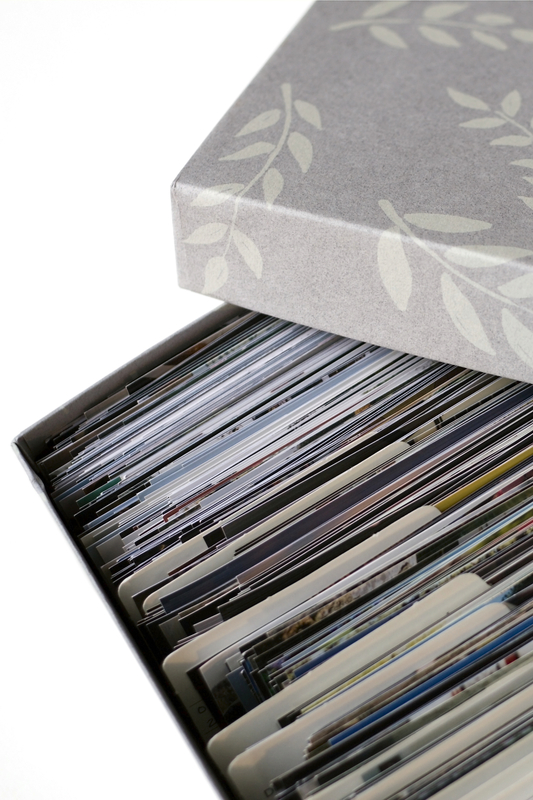 Are your paper photos in boxes, thrown in drawers and stored in your attic or basement? Yikes! Are your digital photos stored on your camera, smartphone or even worse — Facebook? It’s time to get serious and preserve your precious memories so you create your legacy to pass on to your family and friends. For your paper photos, be sure they are stored in an “archival” safe photo box. Not all boxes are photo safe. If the box doesn’t say “archival” safe, then don’t trust storing your photos inside. They will deteriorate over time. Once you have determined the best archival box for your needs, apply the ABCs of Photo Organizing. A – A is for those photos you want to place in an album to help tell your stories. B – B is for box. It’s those photos you want to keep but not place in your album. C – C is for Can. These are the photos you are going to toss in the trash can. They are photos that perhaps are blurry or photos that are strictly scenery and you don’t even know where the photo was shot. Or these can be photos with people you have no idea who they are. For your digital photos, be sure they are taken off your smart phones or your camera. Create folders on your computer and sort and tag each of them. If you get in the habit of doing this right after the photos are taken, then you won’t have an abundance of photos to upload and feel overwhelmed. Apply the same ABCs of Photo Organizing that you would with your paper photos with your digital ones. Don’t keep photos on your computer that you don’t want, like or know what they are. Then once they are taken off your smartphone or camera and stored on your computer, make sure you have them backed up on either an external hard drive, the Cloud or an USB. The best scenario is having them backed up in two different places (i.e. the Cloud and an external hard drive or an USB and an external hard drive). You never know when something can happen … even to the Cloud. If this project seems overwhelming to you, by all means contact your local Certified Photo Organizer. We love to work with people helping them preserve their memories. Now go and gather those photos!